Throughout his academic career, James Catterall was a sought-after expert on learning and the arts for the media. UCLA professor or education James Catterall died Aug. 23 in Santa Monica, following a heart attack and massive stroke. He was 69. 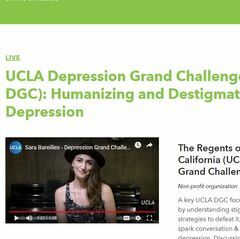 Catterall was known internationally for his studies on the cognitive effects of music and the arts on education, and after retiring from UCLA in 2011, founded the Centers for Research on Creativity, located in Los Angeles and in London. 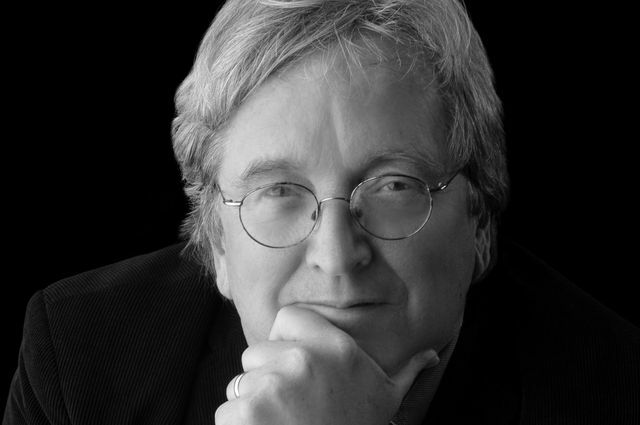 Catterall authored the 2009 book, “Doing Well and Doing Good by Doing Art” and the study, “Unpacking the Effects of Music on Intelligence.” His teaching and research interests included the arts and human development; arts and neuroscience/brain structure and function; evaluation of arts integration programs; educational policy implementation; and at-risk students. Prior to arriving at UCLA in 1981, Catterall taught economics of education and a finance seminar as a graduate teaching assistant at Stanford. He was also a mathematics instructor in private and public schools in Oregon and Minnesota. Catterall was the director of the Center for the Study of Educational Policy in Palo Alto from 1978 to 1981, and edited The School Choice Forum. At Stanford, he was a fellow for the Institute for Research on Educational Finance and Governance and a Ford Foundation fellow. From 1972 to 1973, Catterall served as chief committee consultant on taxation for the Minnesota House of Representatives. He was also a researcher and writer for Minnesota’s tax study commission and a program officer in budget and fiscal planning for the New Jersey Department of Higher Education. When Catterall founded the Centers for Research on Creativity he was trying to meet what he saw as a demand from the corporate sector for a more creative workforce. The centers are focused on creative development in students; teaching for creativity; and building empathy and collaboration into teaching practice and student engagement. Throughout his academic career, Catterall was a sought-after expert on learning and the arts for the media, with citations, quotes and op-eds in a wide range of media including PBS, NPR and many other online sources. Catterall earned his A.B. with honors in economics from Princeton University; his master’s degree in public policy analysis from the University of Minnesota; and his doctorate in educational policy analysis from Stanford. He is survived by his wife Rebecca Catterall, three children Lisa, Hannah, and Grady Catterall; and four grandchildren, Mikal Jacob Pendleton, Addison James Catterall-Pendleton, Phoenix Catterall-Pendelton, and Sage Elizabeth Bloomfield. To share messages of condolence, visit the Centers for Research on Creativity website. A memorial will take place at 10 a.m. on Saturday, Sept. 16 at Will Geer’s Theatricum Botanicum, 1419, N. Topanga Canyon Blvd., Los Angeles, California. In lieu of flowers, the family has asked that contributions be made in Catterall’s name to Inner-City Arts; donations may be made at this link. 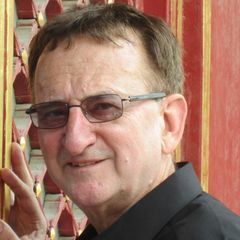 James Catterall, UCLA professor of education.